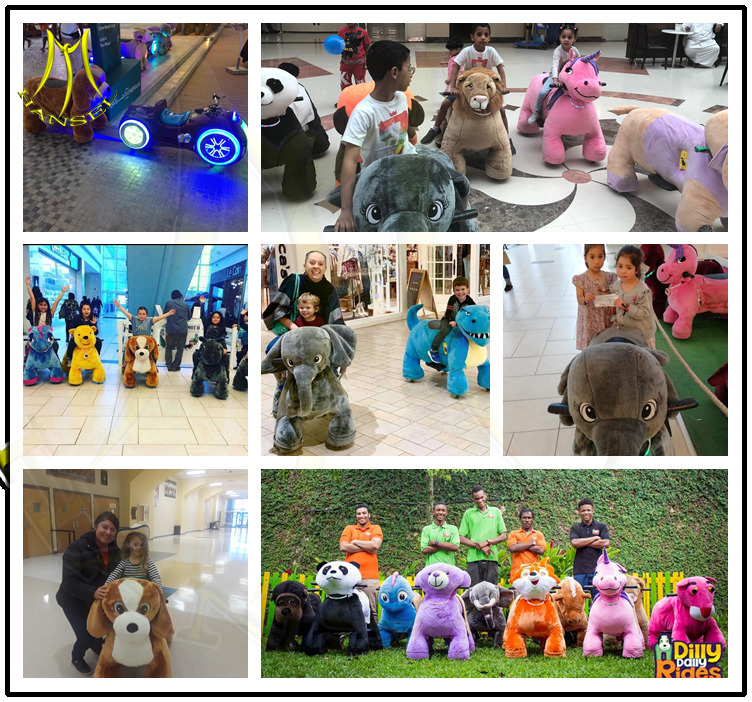 Our animals are with an array of musical genres to choose from while riding, as well as fifty different animals to choose from–Hansel Motorized Animals a perfect opportunity to foster your child’s sense of individuality in a safe and structured environment. Diameter range of token : 18-30mm. Thickness range of token : 1.2-2.5mm. Control box: time ,coins , volume ,music control and 1-9 coins to play 1-99 minutes . Player: 1-88 years, fun for all people. 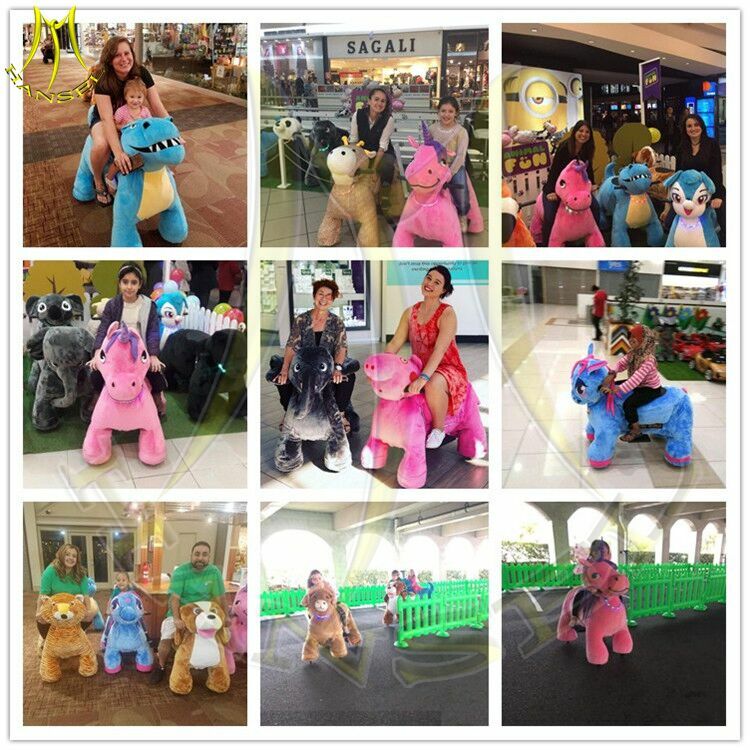 Main market : They are most popular in European and South American countries such as USA, , Colombia,Russian Federation, Spain, France, UK,Chile, Venezuela, Netherlands, etc. 1. 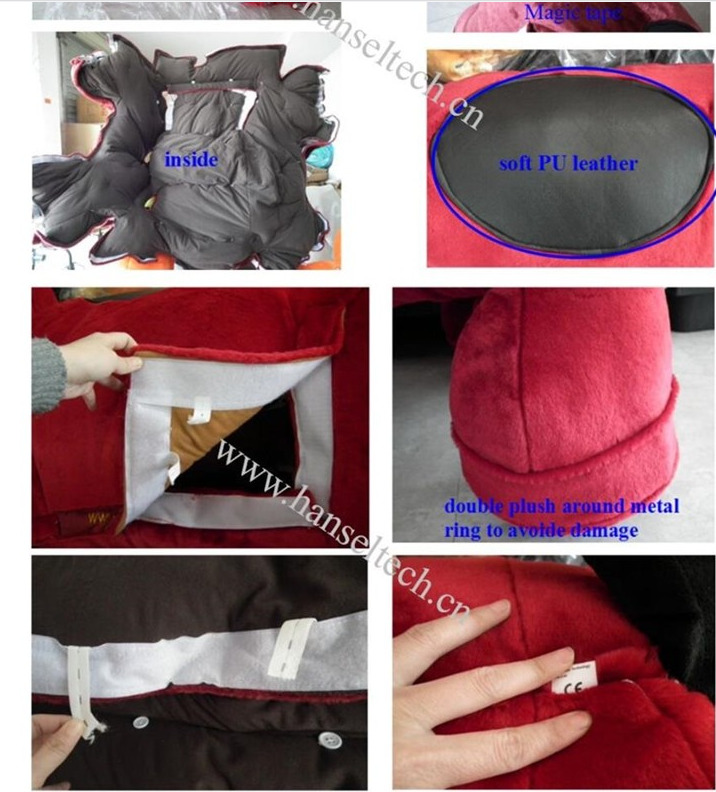 Unique press button : non -separated button,easy to operation,less problems ,long lift time ;easy to maintenance,no need for welding; easy installation,with connector to plug in cables. 3. 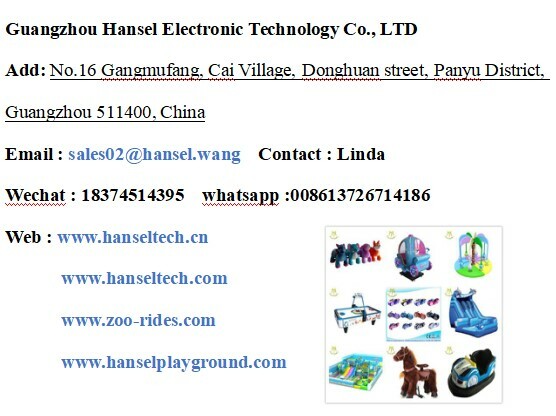 Professional cable system: all-in-one cable system,professional and meet international and meet international standard . 4. Strong welding joints: Standard reinforced fillet weld to bearing at least 150KG. 5. Longer screws for mini gear : Longer screws inside the mini gear to avoid frequently loosen-avoid problem of motor not running . 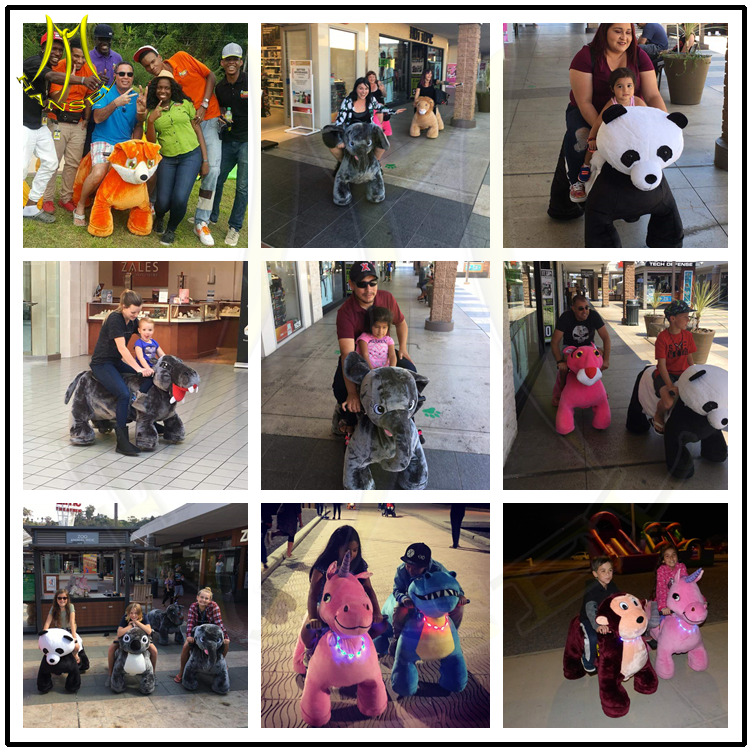 We are factory of plush animals scooters . 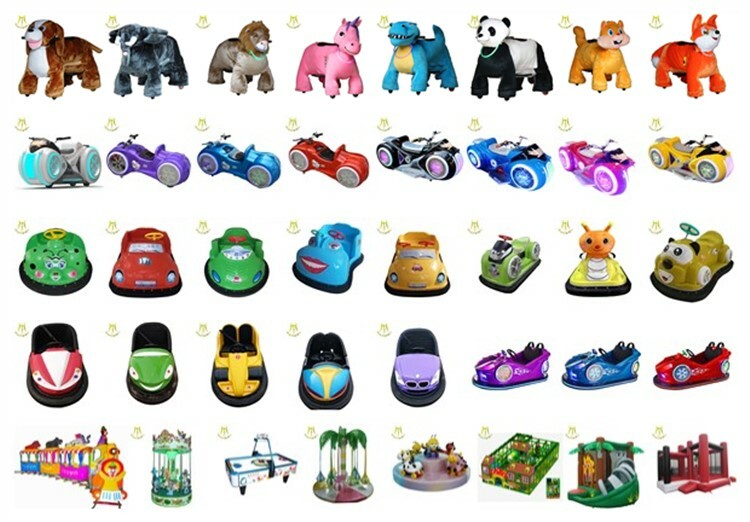 Over 50 different animal designs suitable for any ages. 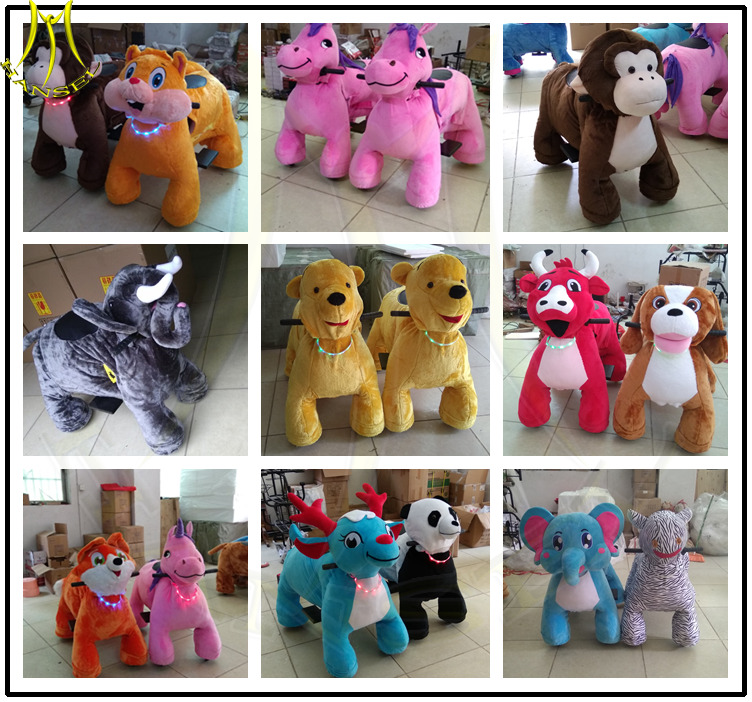 They are very hot-selling in the market now such as: Unicorn, Horse, Lion, Dog, African Elephant,king lion,Squirrel,octopus, Rhino,Elephant, Panda, Monkey, Tiger , Bull, Cat, Rabbit and fox ,etc. 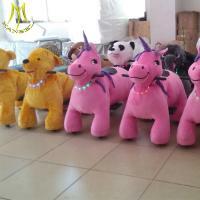 Coin operated Rides: Plush motorized animal , Coin operated kiddie rides,carousel ride etc. 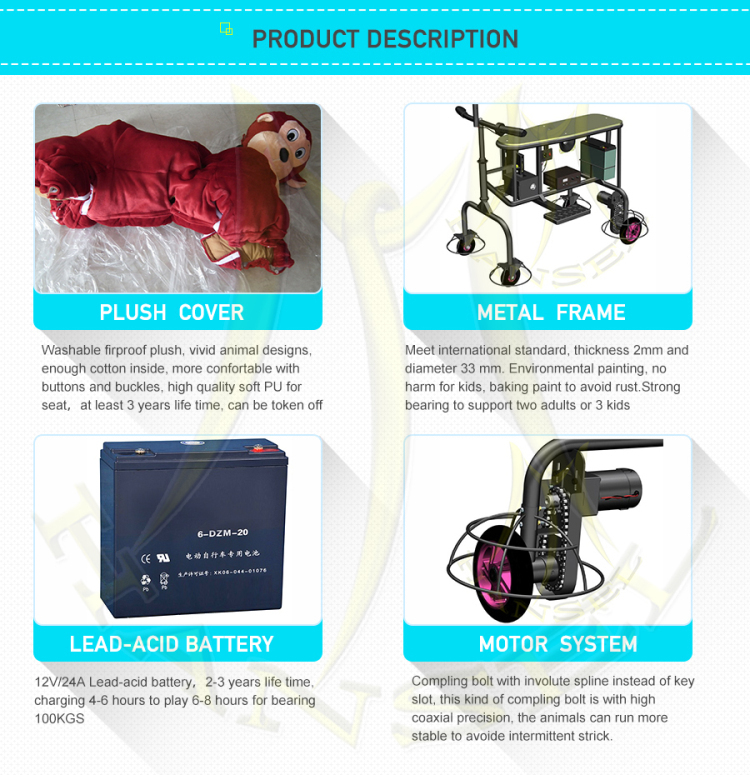 Coin game machine : basketball game machine , Air hockey , video game machine etc.